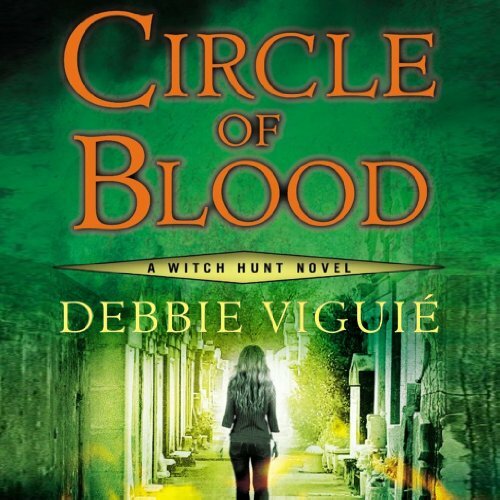 When young women start dying, Boston cop Samantha Ryan is the perfect person to investigate, for only she knows what the archais symbol carved into their flesh means. 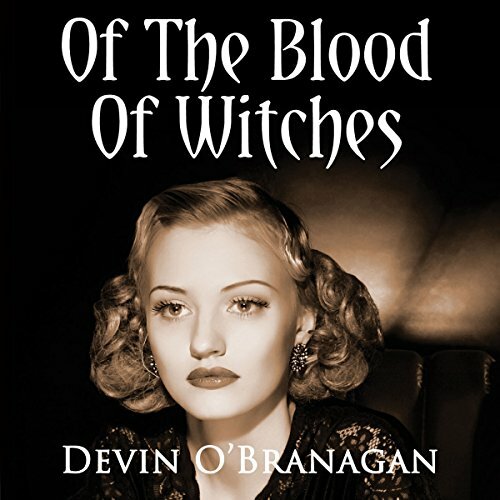 The last in a long line of ruthless witches, she grew up in a coven seduced by power and greed. And now she's sure that bad witches have returned to Salem. 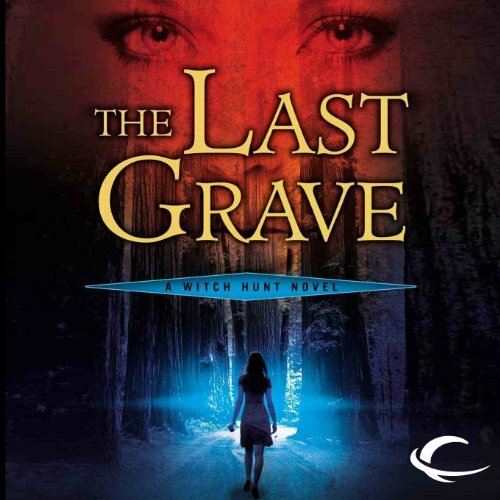 Reluctantly, Samantha goes undercover - into a town obsessed with black magic, into her terrifying past, and into thedark, newly awakened heart of evil. 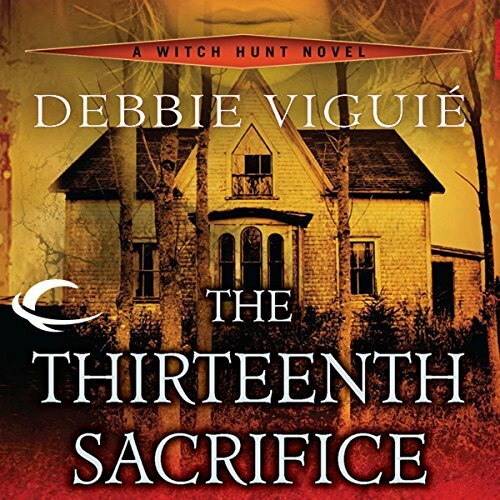 ©2012 Debbie Viguié (P)2012 Audible, Inc.
During World War II, young British witch Vivian Eldon works with a network of witches to prevent a Nazi invasion. Assisted by intelligence officer Commander Ian Fleming - the future author of the James Bond novels - and flamboyant MI5 astrologer Captain Louis de Wohl, the Eldon family becomes the magical force behind the Miracle of Dunkirk. Based on historical people and events, this thrilling tale of courage and forbidden love reveals the secret world of history's unsung heroes.